Suitable for use with headset cages. 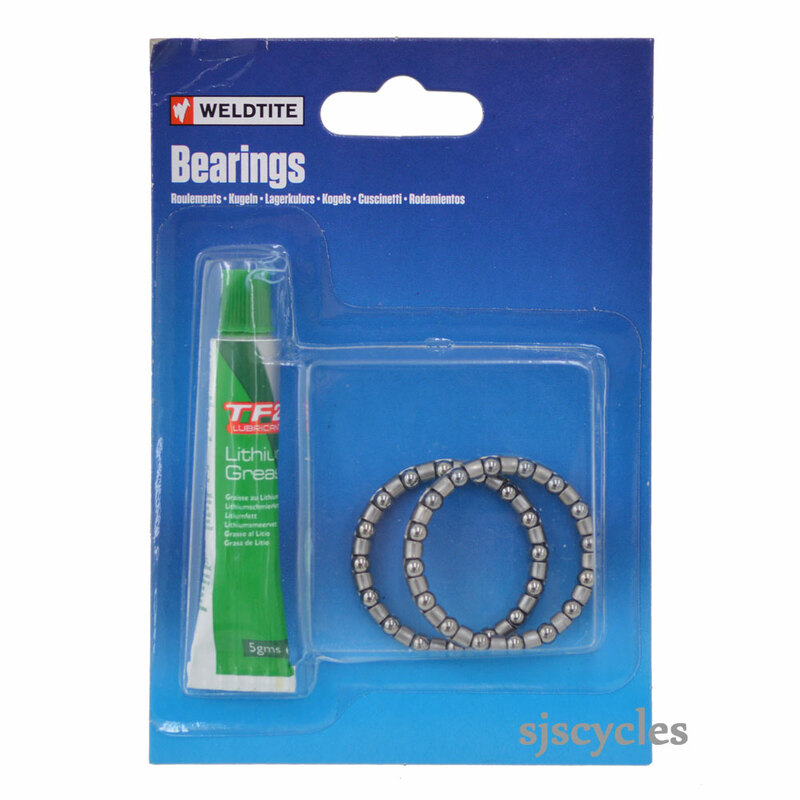 I'M Looking For Headset Caged Ball Bearings For My Trek 1.2 Road Bike. Do You Post To N. Lreland? We unfortunately don't have any caged bearings that meet those dimensions, all we can recommend is using loose 5/32"(4mm) bearings instead, bearing in mind you'll need more as you won't have the cages in between.